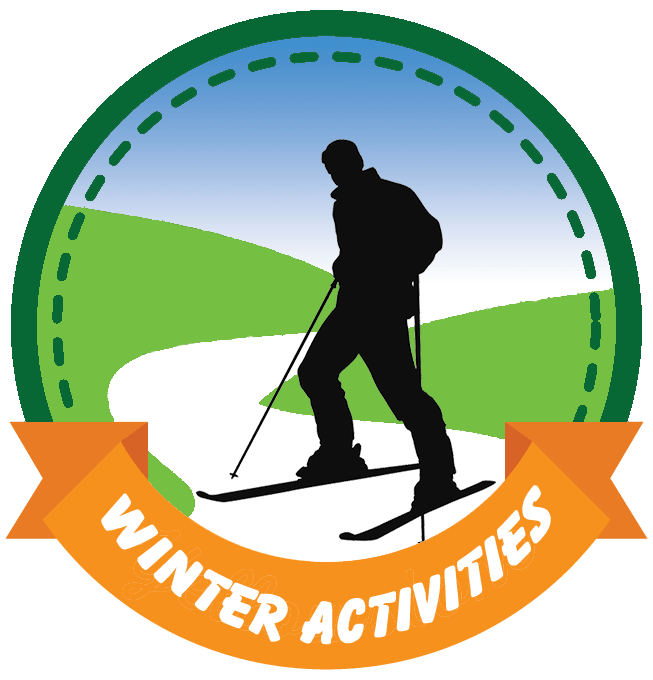 Winter Activities with the LOC is a wonderful way to see the snowy countryside, get some exercise and meet new people with rosy cheeks and similar interests, in the great, white outdoors. The club's Winter Activities are weather-dependent, so while we have scheduled events, we also suggest you sign up for "Skimail" to receive email alerts on last-minute events. We encourage you to familiarize yourself with the Winter Activities Guidelines posted on this page; then come out and join us for a snowy good time.